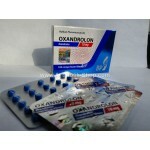 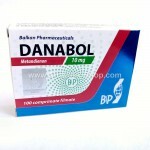 Product Name: Dianabolos Manufacturer: Pharmacom Labs Presentation: Box with 100.. 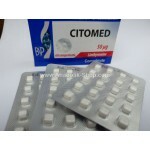 Product Name: Dianoged Manufacturer: Euro Prime Pharmaceuticals Presentation: B.. 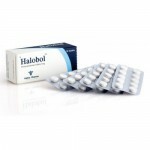 Product name: Halobol Manufacturer :Alpha Pharma India Presentation :box with 50 ta.. 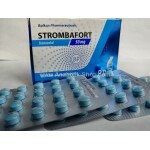 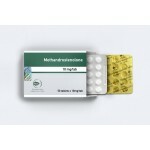 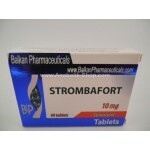 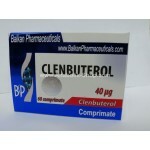 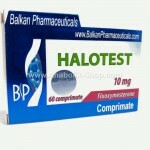 Product name: Halotestin Manufacturer: Balkan Pharmaceuticals Presentation: box.. 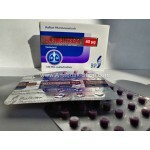 Product name: Halotestin Manufacturer :Olimp Pharma Presentation :box with 50 table..